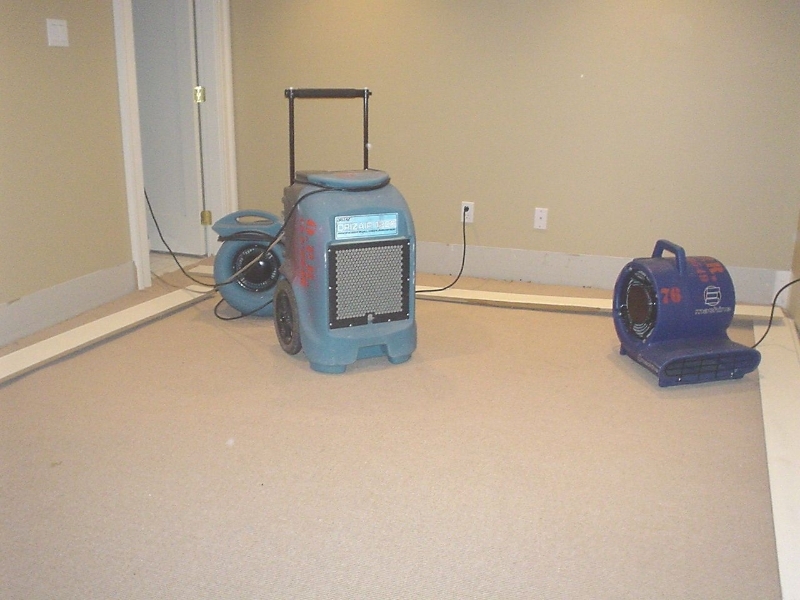 Our 24-Hour Emergency Response Team includes experienced Flood Technicians as well as Mould Remediation Specialists. Professional and Timely Restoration of premises using our own highly skilled trades people and subcontractors. Our fully-prepared Emergency crews always respond quickly and are sensitive to the needs of the insured during this difficult time. 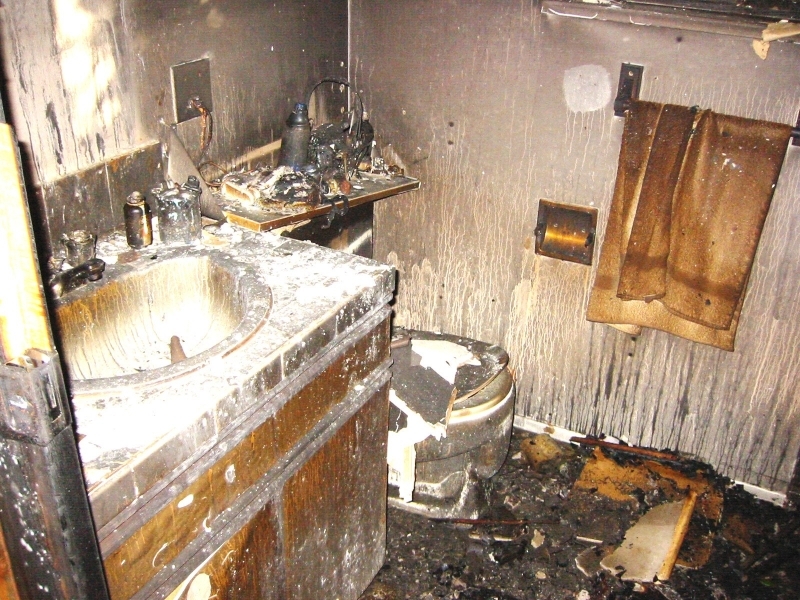 We work closely with the adjuster, the insured, the Fire Marshal, and the City to ensure that the entire Emergency process is completed safely and effectively, with the proper permits in place. Contents are packed and itemized carefully with additional emphasis placed on personal items such as photos, jewelry and clothing in order to limit the potential losses and to bring some order back to the lives of the insured. We strategically place our state of the art equipment within the damaged areas and monitor it to maximize its effectiveness. There is almost nothing more unexpected than an auto impact, especially when the damage extends to personal property. We are prepared for any type of Emergency, ready to install a temporary chain link fence if security is an issue or a complete and immediate removal of debris and glass to ensure safety. Our restoration process not only includes repairs to structural damage but would not be complete without proper and effective landscaping. Our Emergency Team responds quickly as we realize the added concerns of the insured for the safety of their family or business during this potentially traumatic situation. 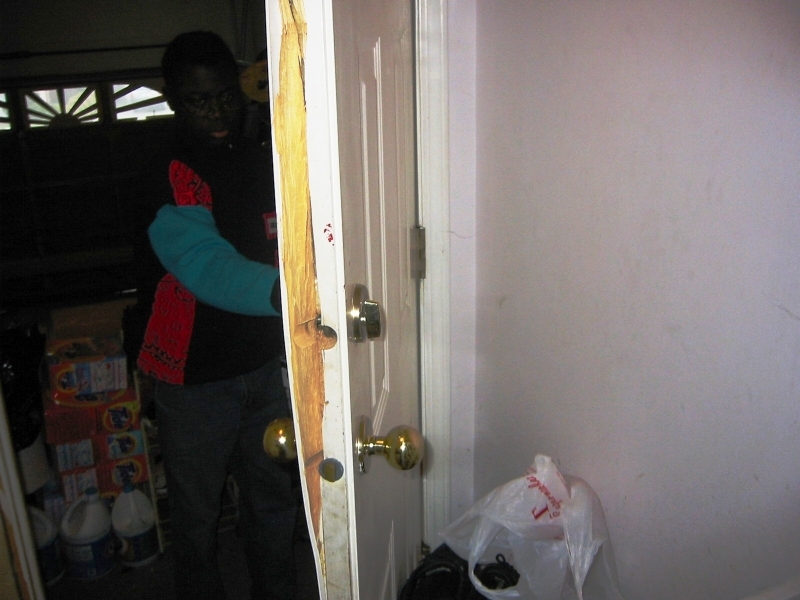 Immediate securing of damaged doors and windows through a board-up or temporary replacement if it is the insured’s main passageway in and out of the premises. Matching materials and design for doors and windows whenever possible as well as passage sets, deadbolts and mouldings. At Ocean Pacific, we understand the importance of protecting your personal property and the responsibility that goes along with it. Our modern facilities are clean and well organized, allowing us to efficiently store and retrieve your personal property and valuables. Our warehouse is secured with state-of-the-art alarm and video surveillance to ensure 24/7 security. Your personal property is secure and ready for you when your project is complete.